Having Trouble Recovering From Hurricane Sandy? | The Voss Law Firm, P.C. 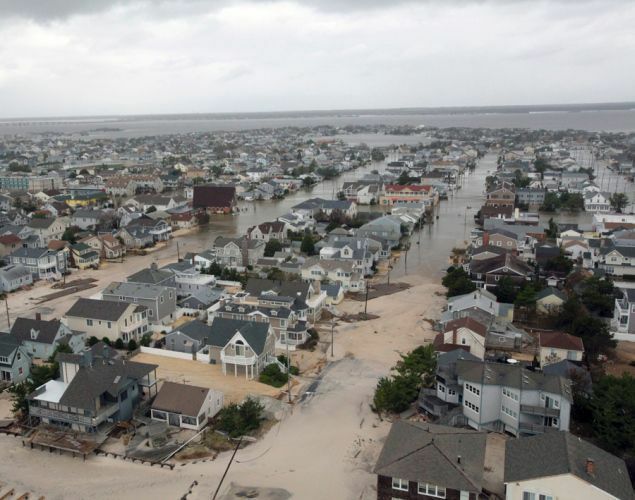 Are You Like The Thousands Of Other Policyholders Having Trouble Recovering From Hurricane Sandy? By now, many people are already receiving responses from insurance companies about their claims. If you haven’t yet heard back, it’s probably due to the large volume of claims filed. Be persistent in pursuing and following up with your claim. Don’t call your insurance company every day, but contact them regularly to check on the status of your claim. Most insurers have rules about the timeframe in which you can file a claim, and it isn’t unheard of for an insurer to “lose” a claim and for you to run out of time to file or respond. So be proactive and persistent in following up. If you’ve got damage to your home as a result of the hurricane (and you’ve thoroughly documented the damage in writing and photographically!) you can and should make temporary repairs. Cover the hole in your house to prevent water from getting in and making it worse. Attempt to dry out flooded areas. Put a tarp over the leaky roof where shingles have blown off. Try to avoid making permanent repairs until you hear back from your insurer, but do make temporary repairs to keep from making things worse. Save all receipts and documentation for anything related to Hurricane Sandy or your storm damage. If you buy supplies to make temporary repairs, save your receipts. If you’ve had to replace things that were damaged in the storm, save your receipts (and the items you replaced, if possible). If you were displaced from your home, save the receipts for your lodging and reasonable living expenses. All of this may be reimbursable in your insurance claim, so you should save your receipts to make sure you get the settlement you deserve. If your insurer isn’t cooperating, your claim has been denied or you aren’t getting the settlement you believe you should get - contact us. We can provide the legal help you need to get on with your life, and finish repairs or rebuilding after Hurricane Sandy.